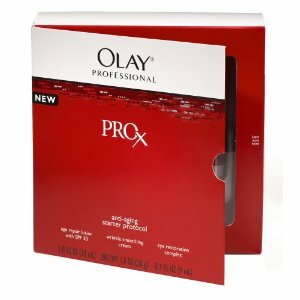 Amazon is offering a great deal on Olay Pro-X products! First, login on Amazon and then go their coupons page. One of the coupons listed is for $5 off any one Olay Pro-X Facial Moisturizer or Facial Cleanser. 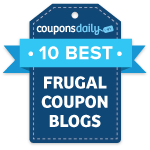 Keep refreshing the page if you don’t see the coupon. Once you find it, click on it and then add the Olay Professional Pro-X Anti-Aging Starter Protocol Kit to your cart. This kit is normally priced at $69.99, but is now marked down to $39.99, and after the $5/1 coupon, you’ll only pay $34.99. The $5/1 coupon will automatically be applied when you start the checkout process. This item ships FREE with Super Saver Shipping. Also, if you spend $50 on Olay Facial Care products (you’re almost there by purchasing the kit above), you’ll be able to submit for the $20 rebate.